Now you can definitely afford to build your get-away cabin! 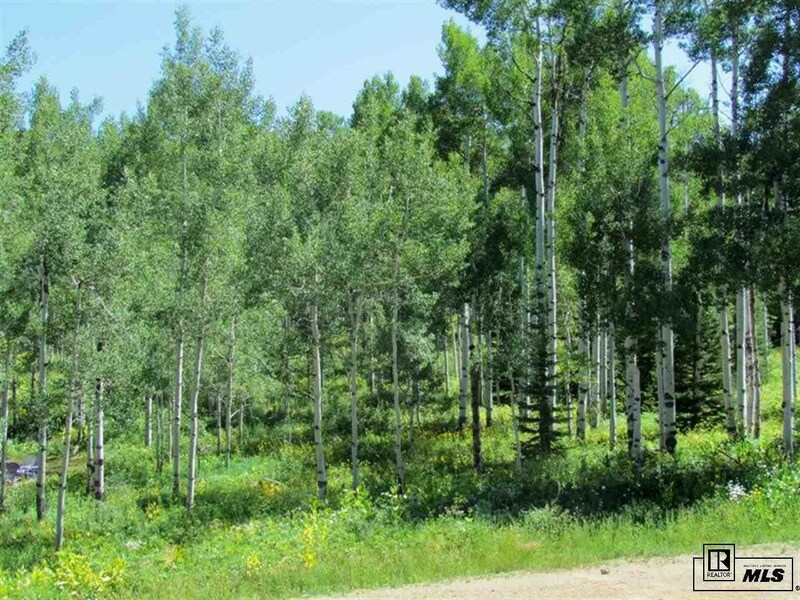 Half Acre lot with aspen and fir trees. 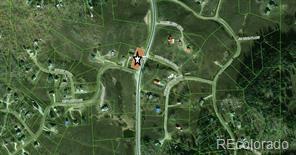 Gentle slope for easy build, located at end of cul-de-sac, close to recreational activities. There is s $75.00 buyer paid doc fee paid at closing. All contract/offers are subject to OneWest senior management approval and any offers or counter offers by OneWest are not binding unless the entire agreement is ratified by all parties.